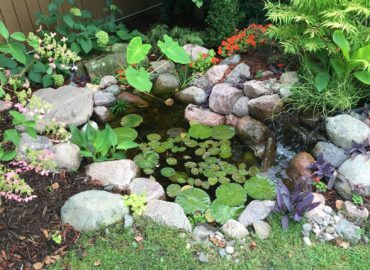 Service Projects - Ponds can make the world a better place! Service Projects are a big part of Colorado Pond Pros! 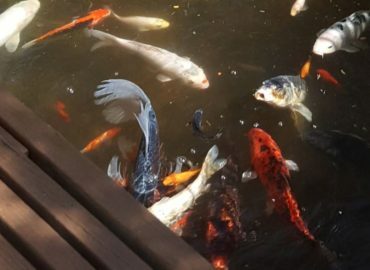 Ponds can make the world a better place! In 2016 we were a part of building a beautiful waterfeature for a US Veteran and his family. Bringing some relaxation into their lives was awesome! We also rebuilt a pond for a lovely lady whose husband had passed. 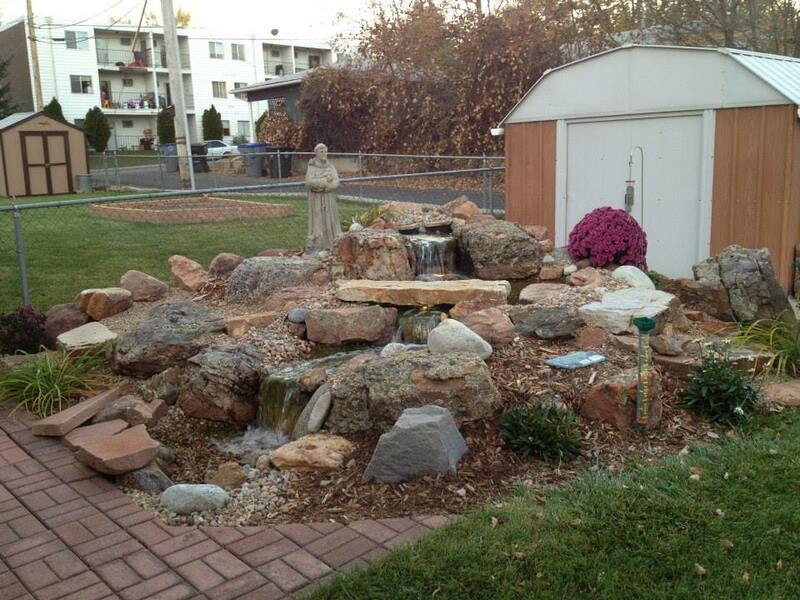 She could no longer take care of the waterfeature and we were able to help get it into shape and make it easy for her to manage. In 2016 we were a part of building a beautiful waterfeature for a US Veteran and his family. 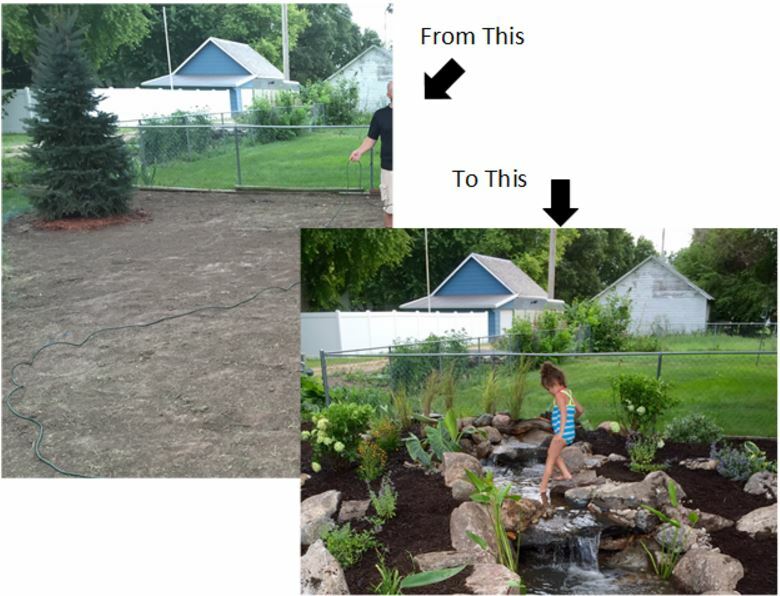 Bringing some relaxation into their lives was awesome!We also rebuilt a pond for a lovely lady whose husband had passed. 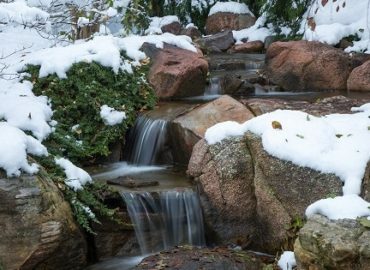 She could no longer take care of the waterfeature and we were able to help get it into shape and make it easy for her to manage. In 2016 we were a part of building a beautiful waterfeature for a US Veteran and his family. Bringing some relaxation into their lives was awesome! We also rebuilt a pond for a lovely lady whose husband had passed. 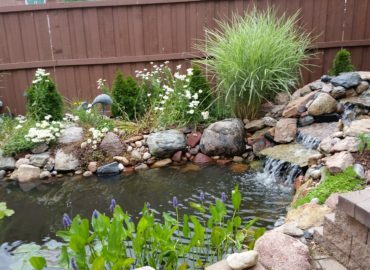 She could no longer take care of the waterfeature and we were able to help get it into shape and make it easy for her to manage.